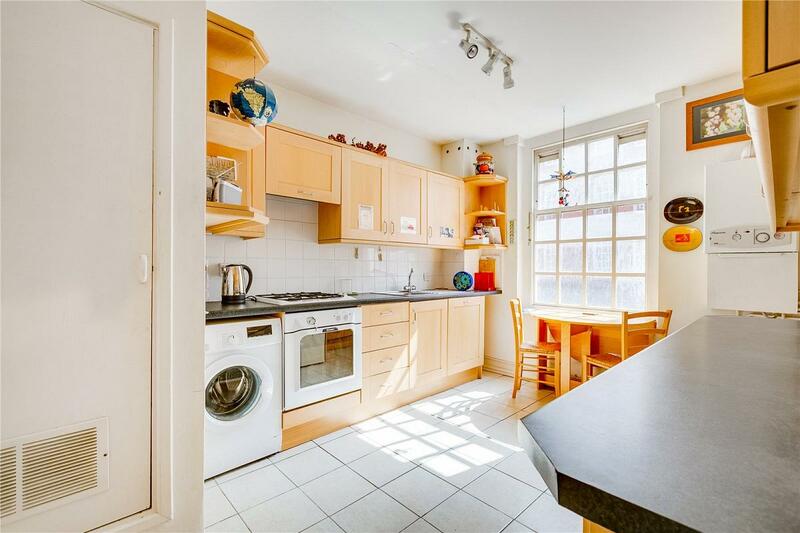 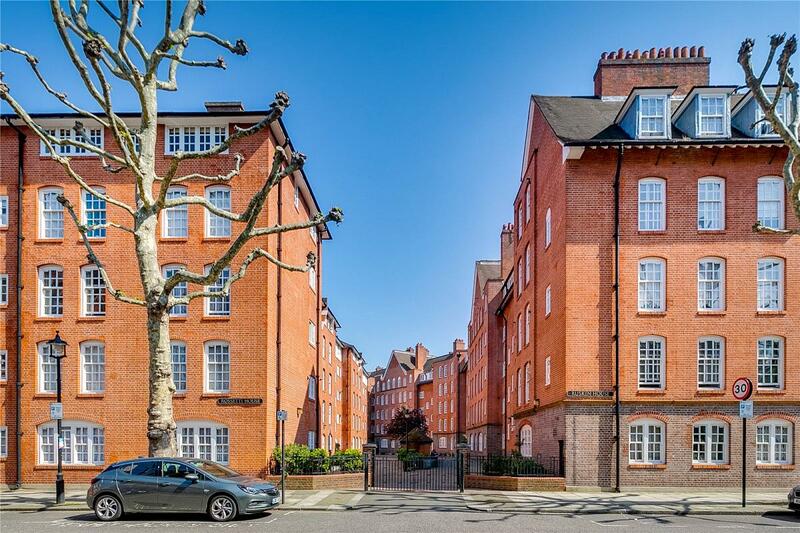 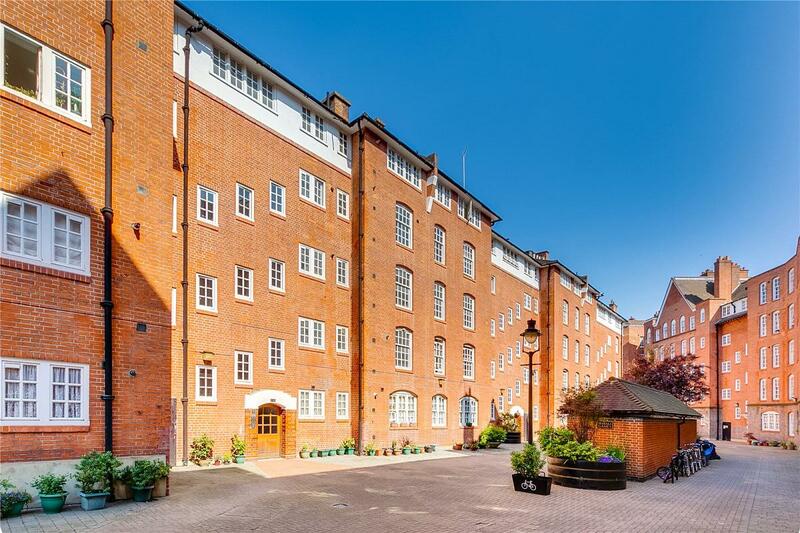 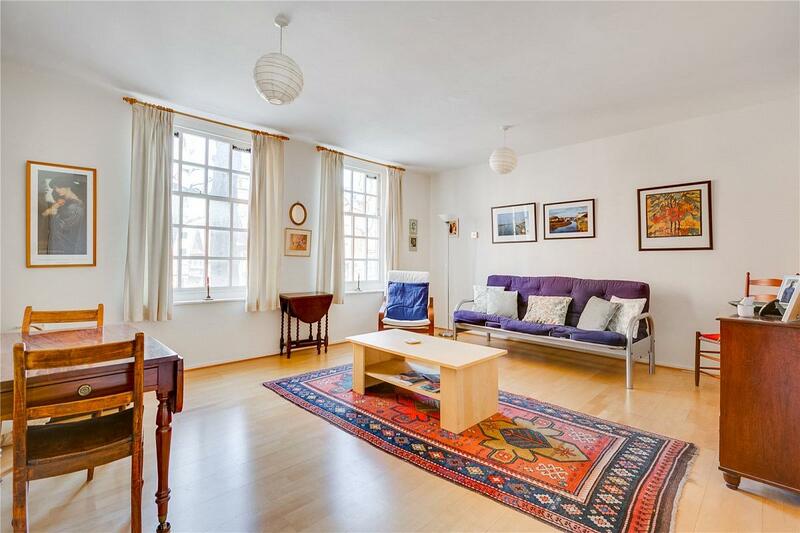 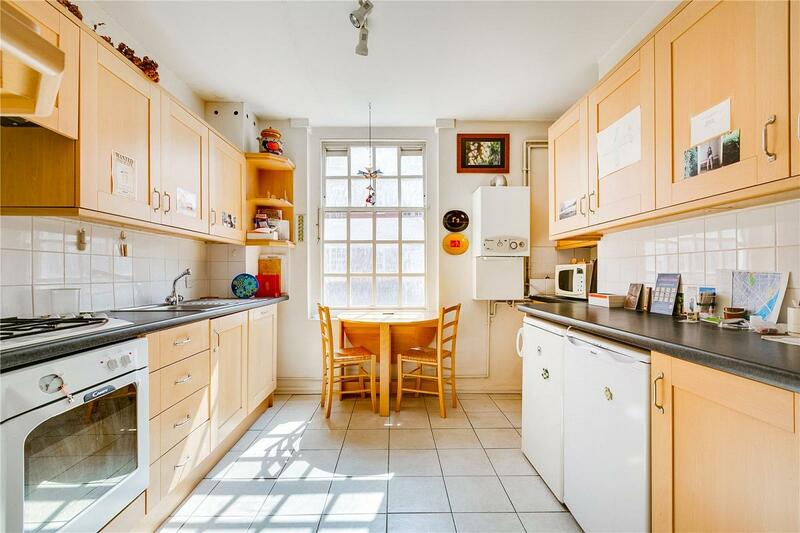 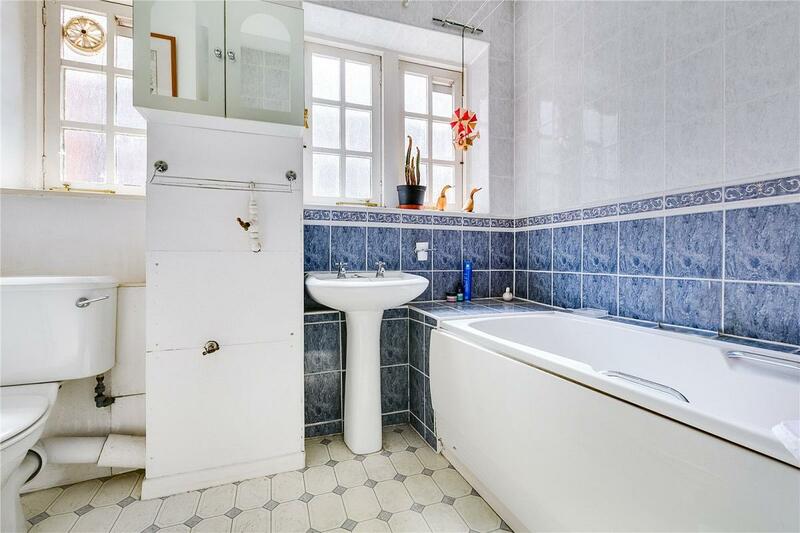 A bright and sunny first floor apartment located on a pretty tree lined street on the popular Millbank Estate close to the Tate Gallery. 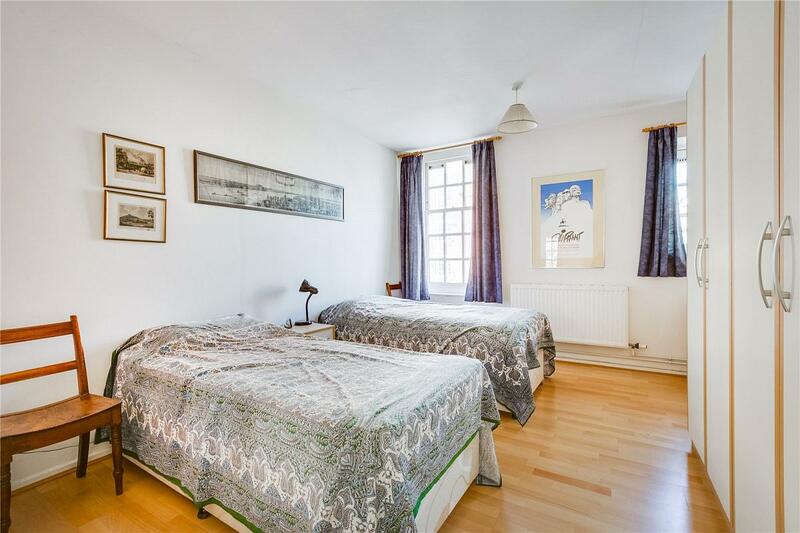 The accommodation comprises a a spacious reception room, separate eat in kitchen, large double bedroom, bathroom and storage cupboard. 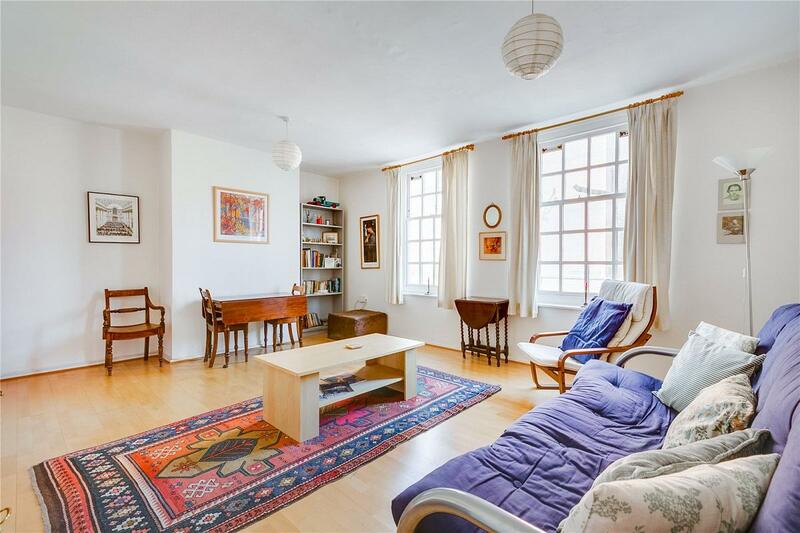 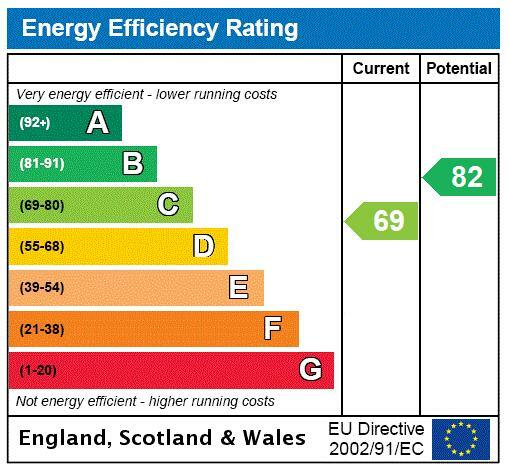 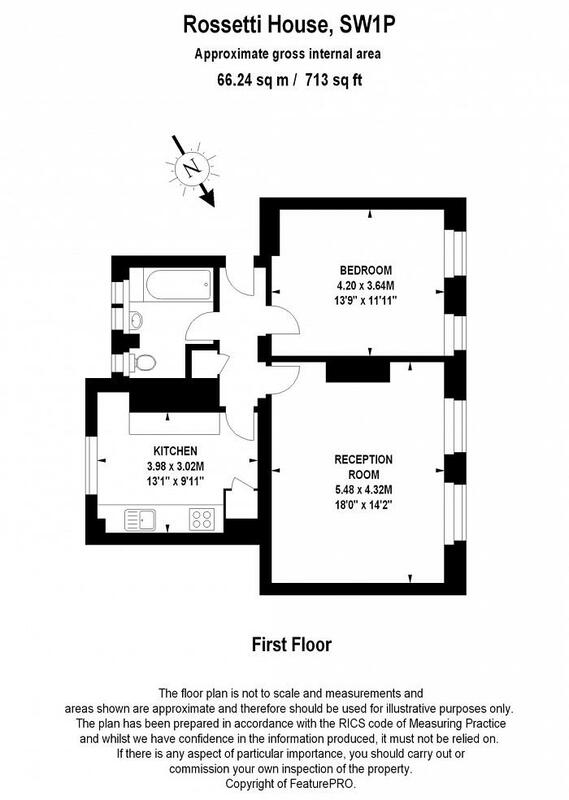 This flat would make an ideal first time buy, buy to let investment or London base.